He was an accomplished young artist whose future as an artist was shortened due to his untimely death. 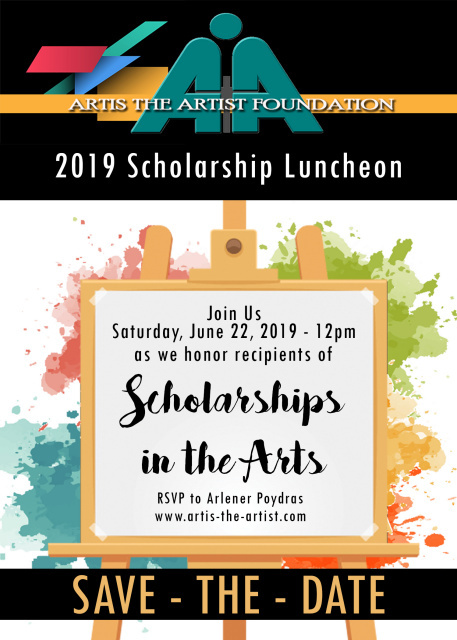 Providing scholarships since 2012, the Foundation plans to branch out into other art related activities such as; art workshops, dance lessons, music lessons, assistance with musical instruments, and acting lessons. These programs will be for youth between the ages of 6 and 18. You will receive an email confirmation of your donation for tax purposes. 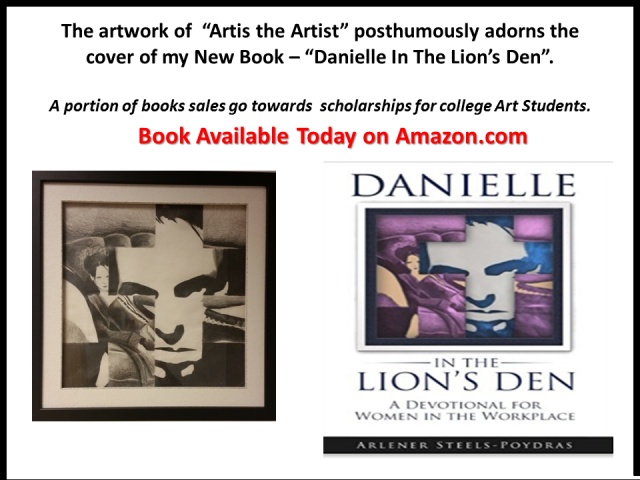 Thank you for supporting the future artists of tomorrow!